Free parking, very conveniently located just a 10 min walking distance from the castle and old town, free morning breakfast and the best part is that you get to live in a 17 century house still maintaining its core foundation and the owner sings some very old and beautiful songs explaining the outstanding landscapes and the heritage of the country. Straight forward booking. Staff are friendly and helpful. 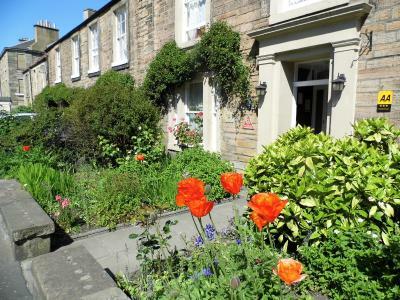 Quiet street with a 10 min walk to castle area but #27 bus stops right up the street and takes you to Princes St. This was such a nice place to rest after a long day sight seeing. The best breakfast I’ve had on my trip. Eggs made to order and really nice muesli and whole grain toast. The staff wore kilts which was a nice addition as well! I loved this place. 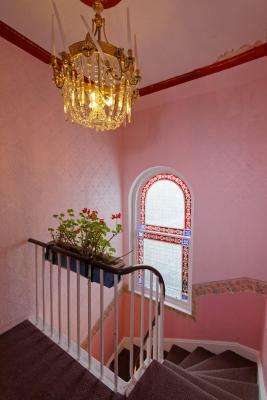 Friendly staff, good breakfast, historical building, good location. Very comfortable and the atmosphere was wonderful. 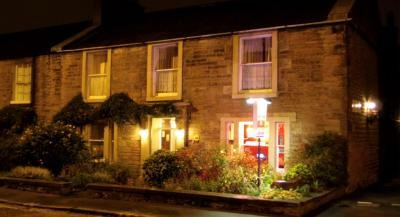 The staff are very friendly and they have live Scottish music every night. There was a good breakfast. Decent wifi at 16mbps. 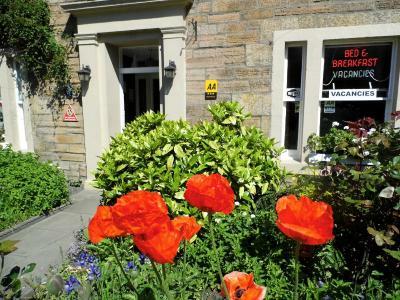 Averon Guest House This rating is a reflection of how the property compares to the industry standard when it comes to price, facilities and services available. It's based on a self-evaluation by the property. Use this rating to help choose your stay! 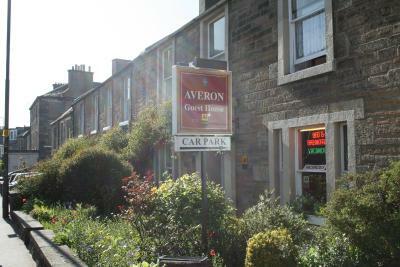 One of our top picks in Edinburgh.In Edinburgh’s city center, Averon Guest House has spacious rooms, free Wi-Fi and free private parking. Shopping on Princes Street is just a 10-minute walk from the property and King’s Theater and a range of restaurants are just 650 feet away. 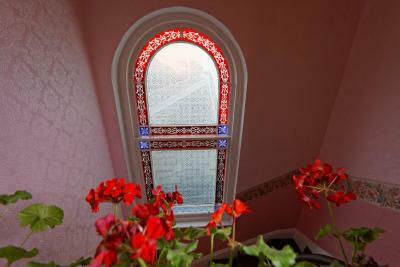 The Averon is a Georgian townhouse, offering rooms with modern private bathrooms with TVs and tea/coffee facilities. 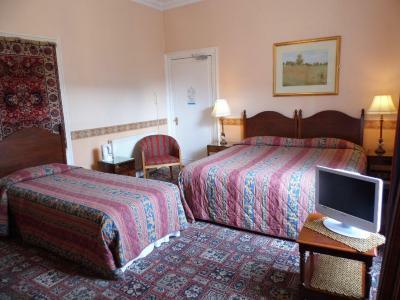 A full Scottish or continental breakfast is provided. 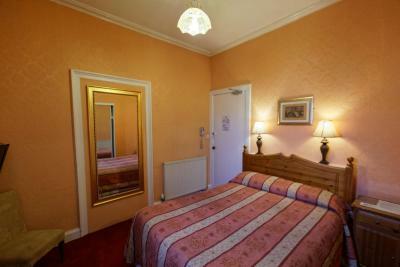 The Averon City Center Guest House is just a 10-minute walk from Edinburgh Castle. Edinburgh International Conference Center is within a 5-minute walk. 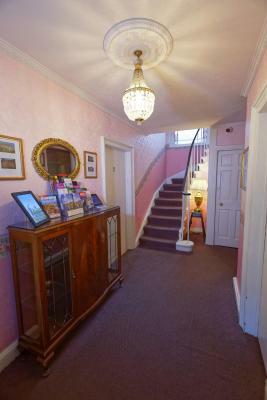 Bus tours to Loch Ness or Loch Lomond can be arranged at the guest house, they leave every morning after breakfast. 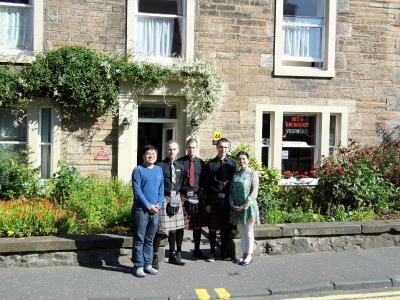 In the evening, guests will enjoy free Scottish musical entertainment and a musical tour of Scotland with the owner singing traditional Scottish songs. 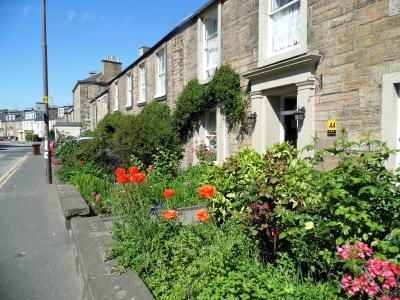 뀐 Located in the top-rated area in Edinburgh, this property has an excellent location score of 8.5! 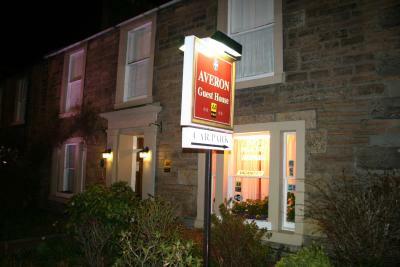 When would you like to stay at Averon Guest House? 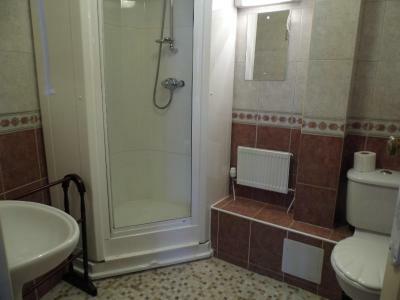 Please note that the shower and toilet are located across the hallway and are lockable. 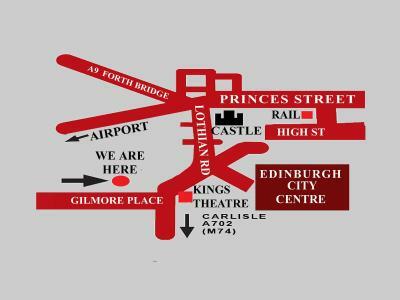 We are located in Central Edinburgh with a large car park. 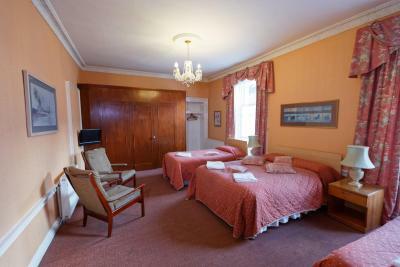 Only a ten minute walk to Princes Street and Edinburgh Castle. House Rules Averon Guest House takes special requests – add in the next step! Averon Guest House accepts these cards and reserves the right to temporarily hold an amount prior to arrival. Guests can make use of the secure car park at any time after 07:00 on the day of arrival and up until 22:00 on the day of departure. Guests are welcome to arrive any time after 07:00 and can leave their bags with the Averon Guest House until their room is available. If arriving after 22:00, guests are kindly requested to inform the hotel of their estimated time of arrival by calling the property on the day. 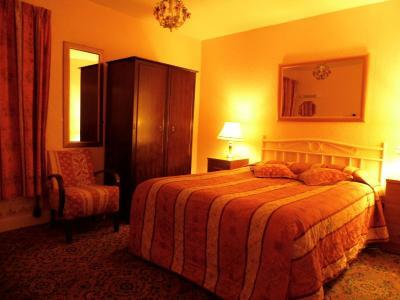 Guests are able to arrive after 23:00, but they are requested to advise of their time of arrival if arriving after that time. 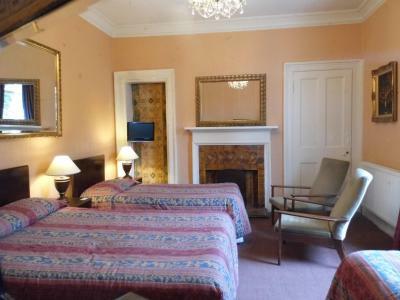 Decor is slightly outdated, cleanliness can be improved. Good value for money, good quality breakfast, staff helpfull and friendly. 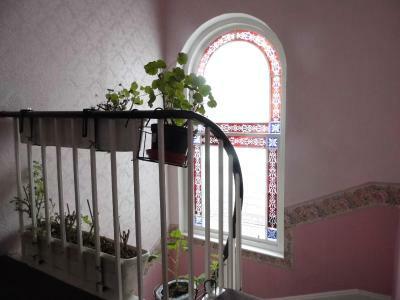 Location is close to the centre and all the amenities. 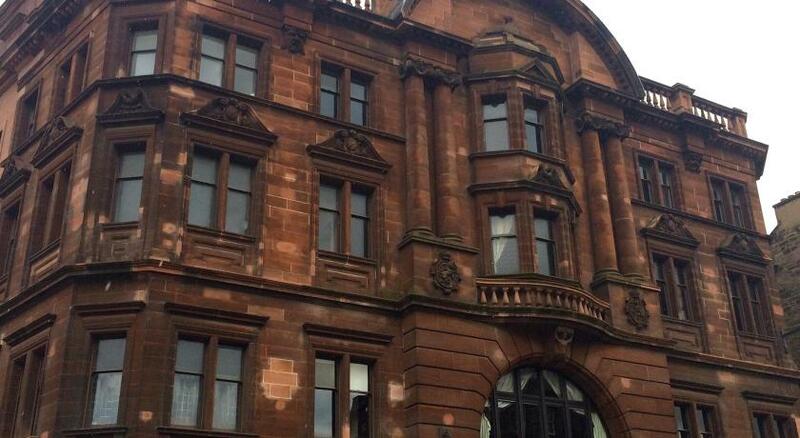 The central location it was only 15 mins walk to Princes Street and the Royal Mile. It had off street parking and the breakfast was sufficient. Rich breakfast, the staff makes every effort to please the customer. Excellent location When we arrived the owner made a traditional Scottish music evening. It was wonderful and connected to the place! Lack of quietness, mainly due single glassing windows opening on the main street. 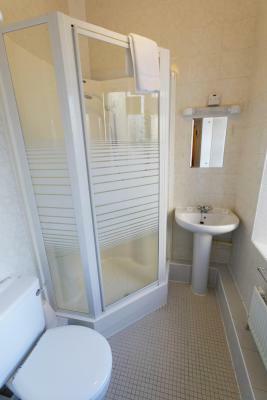 I knew from the start that the room was not en-suite, but sharing the bathroom and toilet are not too convenient especially when they are in the same room, and there is no sink/water supply in the bedroom. Low cost, this is rare in Edinburgh! Car park facility and location of hotel near city center. Friendly and helpful staff. Good breakfast. Allocated wrong room but next day solved being allocated in two rooms as booked but unfortunately without my bags that were left in the reception during day which was not pleasant. Fire alarm at 6am. 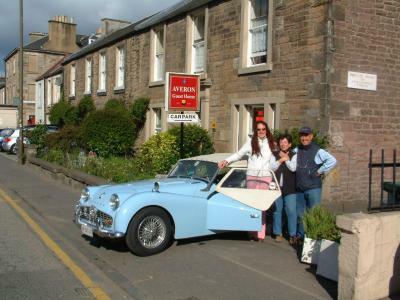 Why visiting Scotland and stay in non Scottish chain or without experiencing the real scottish traditions of a friendly down to earth owner who sings almost everyday Scottish musical evenings of the famous Robert Burns along with info about best Scotland attractions. 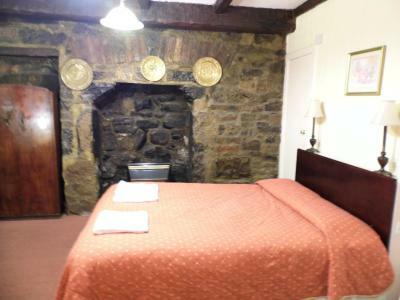 Very antique 300 years old house accommodation with perfectly clean rooms and very warm heating. TV, kettle with free tea and coffee. Strong hot electric shower. Great complimentary breakfast. Very safe location within nearby pubs and restaurants. 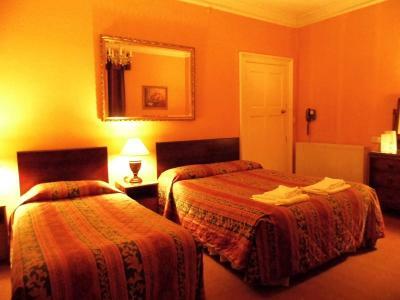 Nice Guest House, conveniently situated close to many tourist attractions. It is also well connected with the city communication system allowing easy access to any place in the city. 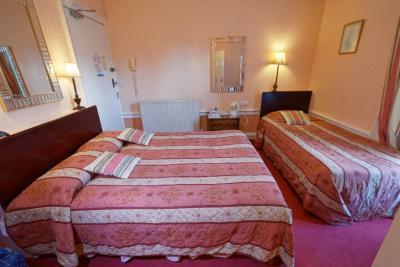 The rooms are clean, beds comfortable, breakfast tasty and very kind and helpful staff. Free wi-fi across the whole building. A special attraction was the Scottish Music evening with pictures, some movies and stories from Scotland, as well as the folksongs performed by the owner. The evening was truly wonderful. There was no problem with leaving my luggage at the house until evening hours, so that I could enjoy one more day of sightseeing, not worrying about my suitcase, before heading to the airport.